Volleyball players living in Port St. Lucie real estate are lucky to have Up On Top Volleyball Academy nearby. This non-profit organization provides a safe and healthy place to learn and grow in the sport of volleyball. Club teams, leagues for youth and adults, open gym, summer camps, and skills clinics are all available at this facility. The staff is kind and caring and want everyone to learn the value of physical fitness, teamwork, and competitive play. Tryouts for the club teams are coming up on August 4th. Young ladies ages 10 through 18 can try out. All league fees are inclusive with nothing hidden. Practices are fun and encourage a love for the game. For anyone still honing in their skills, leagues are available. This is a great way for beginners to improve their skills and see if the sport is one they want to pursue with their whole heart. 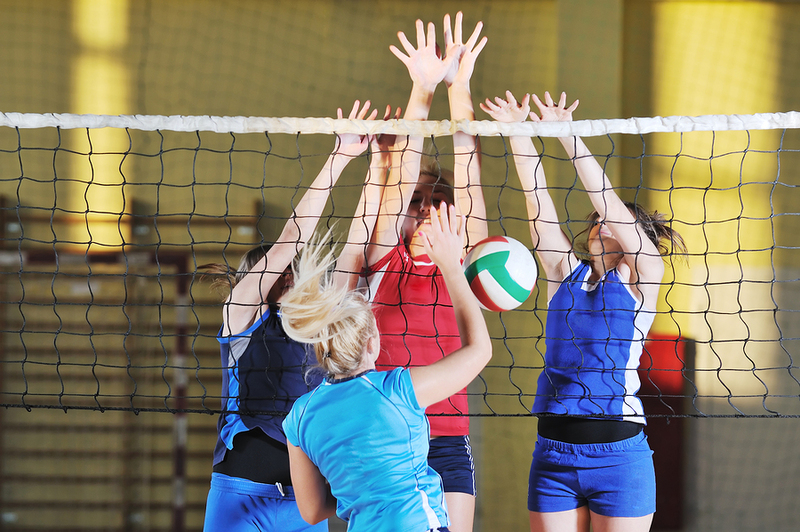 Open gym volleyball and skill clinics are also offered to help players get better and learn new skills. Adults looking for a little exercise and socialization outside of their Port St. Lucie real estate can consider joining an adult league. There are two divisions for adults. Division A is full speed for very experienced players. Division B still offers extremely competitive play, but at a bit of a slower pace. The adult league takes place on Monday evenings after 6 p.m.
Up On Top Volleyball Academy is also a great spot to host an event or gathering outside of your Port St. Lucie home. Give a memorable birthday party complete with food and gym time. Also consider renting courts for a tournament or high school games. Find more details about the academy and see if it could be a good fit for you and your family at Up on Top Volleyball Academy.